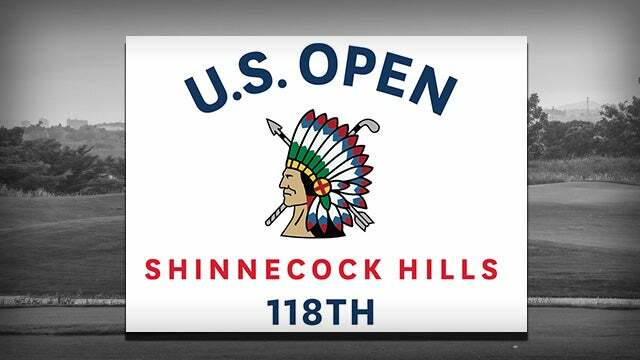 RUSH: By the way, no spoiler alerts here if you’re a U.S. Open fan or a golf fan, but I just gotta tell you: Shinnecock is eating these guys alive. Shinnecock is beating these guys up. I mean, if you’ve ever wanted to see professional golfers look like you, then you’ll find a way to watch this sometime today. They’ve got 16-mile-an-hour winds up there, there’s not a cloud in the sky, but it’s brutal.